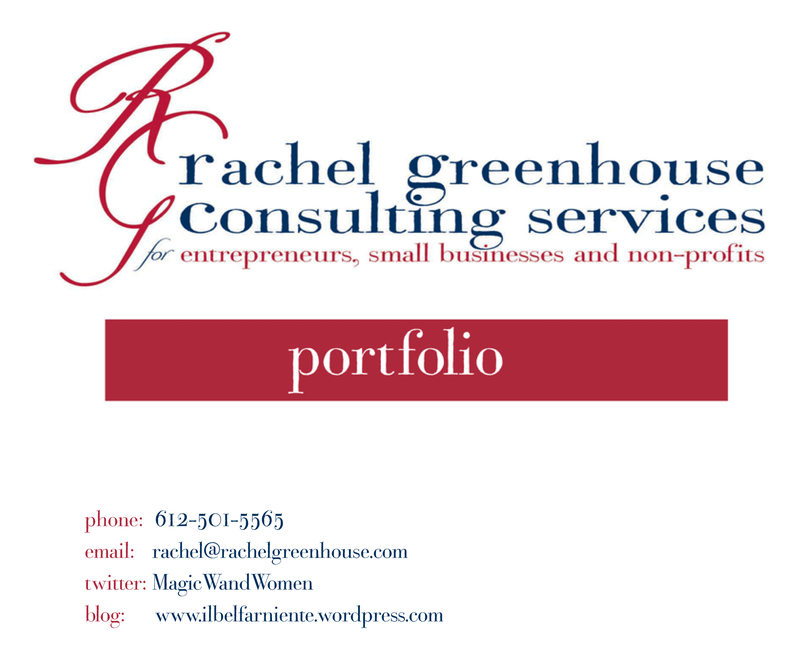 I offer a full range of marketing and fundraising consulting services. My particular interest is in small businesses, non-profit organizations, and entrepreneurs/ artists. I offer graphic design, marketing strategy, brand identity development or refinement, social media, and communications development support (including web site development). To view a PDF portfolio of my work, click here.